Many ink color choices in medium or fine point. Mix or match barrel and cap colors. Use item # 1042 for polished nickel trim. 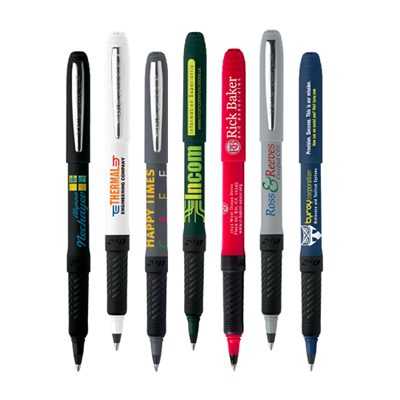 Use the custom BIC Clic Gold Pen for business promotion and discover how your brand becomes a hot topic of discussion. 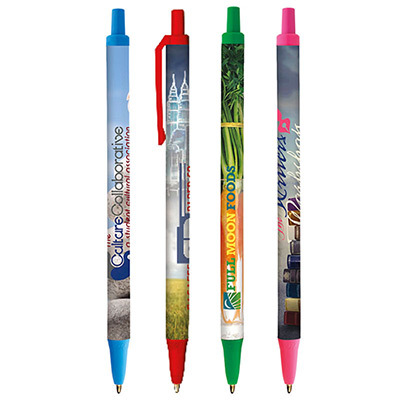 These personalized BIC pens will surely impress your clients with their superior quality. The gold finish adds a touch of opulence to them. 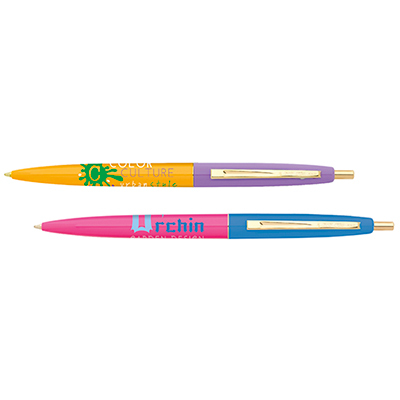 Customize these BIC Clic Gold Pens with your business logo. Order from Promo Direct today! 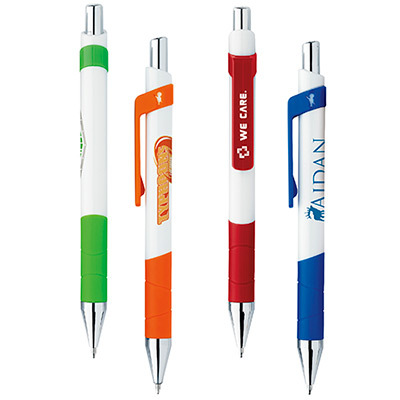 "Our customers loved these pens and I have seen many use these even when they visit my store. They offer my logo optimal exposure and last long." 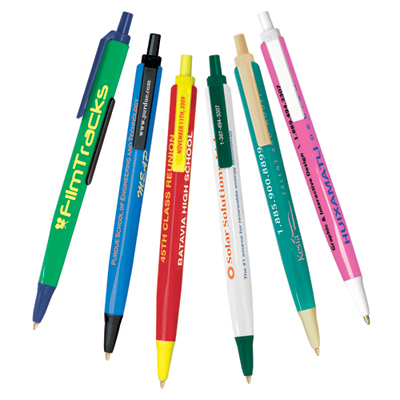 "Amazing price for these slim, rich gold polished look pens. "